If you want to increase the amenity value of your trees, or keep your trees safe and tidy, formative pruning may be the answer. Formative pruning comprises of aesthetic pruning and structural pruning, giving the tree the best natural form and appearance it can have. One way to gain more light and better views is to selectively remove some of the lower branches from trees and lift the lower canopy up. Different species of tree need different treatment for their long-term health and amenity value, all lower branches do not necessarily need to be removed. Reducing the overall size of a tree and keeping a natural shape and form takes a lot of skill. The topping of trees is no longer a recognised practise in the Arboricultural industry. Arb innovations can carry out a professional crown reduction ensuring the tree retains a natural appearance. We recommend removing no more than 30% of the canopy volume at once. For more on this visit: http://www.treesaregood.com/treecare/topping.aspx. A way to obtain natural filtered light through the tree and into your property is by thinning out the upper canopy of the tree. We recommend removing no more than 30% of the canopy volume at once. 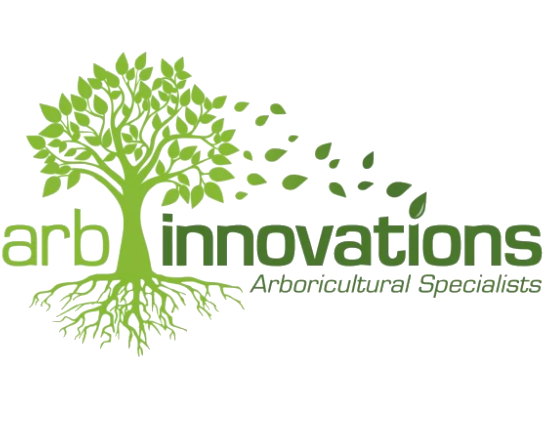 Arb Innovations can prune your fruit trees to increase their yield or increase their aesthetic appeal. We prune based on individual client needs, whether that be increased yields or visual appearance. We’re confident you won’t find a better tree pruning Wellington service – to prove this, we’ll beat any written quote produced by any licensed tree service company in the Wellington and Greater Wellington Area. If you are interested in tree pruning services call us at 04-2126-366, or Request a Free, No Obligation Estimate with our Free Quote Form. We are looking forward to helping you with your tree pruning needs!